Slot machines are enjoying their place under the sun. 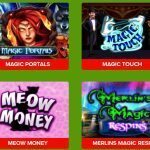 Casino owners, nowadays bank upon these free online spins to get their cash registers, well spinning! We at Slot Fruity Casino are here to make you join the jamboree! 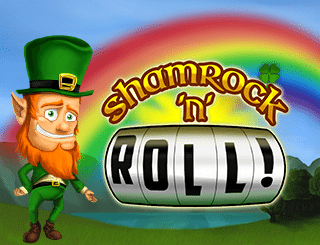 One of the trail-blazers in live casino online we urge you to try your gaming luck, and you are guaranteed to enjoy a roller-coaster ride! Themed games are there to glut your senses, be it, fantasy or mythology you can pick your choice and keep your mobile, tablet or laptop super busy! Gunslingers Gold, Mayan Marvels, Medusa to name just a few. Cash back offers, Happy Hour cash games incentive, could keep the thrill factor abuzz! 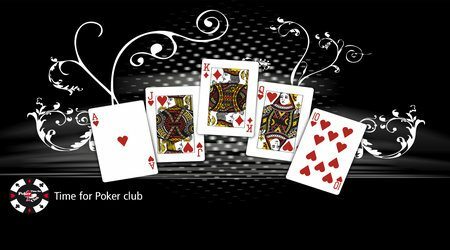 Scratching a card can fetch you up to £250,000 real cash games online! Exhilarating isn’t? To win more than one prize from a single card! Varied bonus- activation features to captivate your attention! 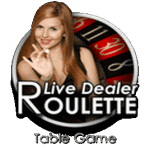 Indulge yourself at live casino online! 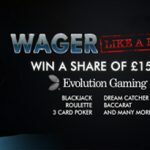 Real deposits can give you handsome bonuses up to £500 and a free £5 as part of the welcome bonus! Now, what’s not to like about this deal? 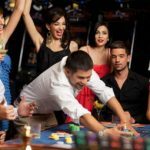 25% bonus to play from Monday-Thursday, winning alone is not important but winning big is important at live casino online. Depositing a minimum amount of £10 between Mondays to Thursdays between the stipulated hours of 6 to 9 pm can reward you with a whopping 25% top-up bonus up to £50. The innumerable games could keep you engaged and never give an opportunity for boredom to set in. 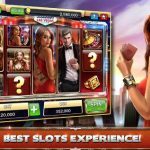 Get a vibe of Las Vegas within the confines of your home and give the Slot games a dekko like The Invisible Man, King of Slots, Jack Hammer 2 and so on. 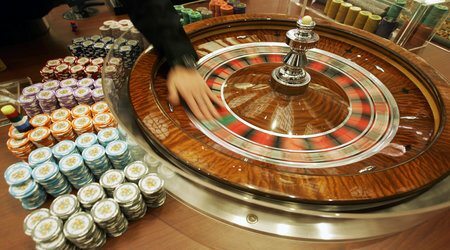 The casinos cannot be left behind either take a spin at our live casino online Roulette table or take a stab at Blackjack. Fun, sure has a whole new definition! Remember to try the recommended games like Gorilla Go Wild, Mad Mad Monkey, Lucky 88 and so on. 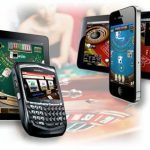 Customer support to keep you going when you feel you are stuck at any point at our live casino online. Call us at this no-02037000991 to clear your doubts. Send us a mail at any opportune time. 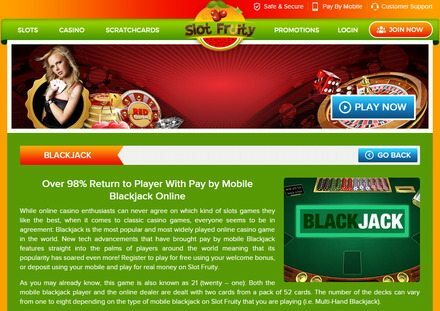 support@slotfruity.com or talktous@nektan.com. You can even write to us at Waterport Place or Europort Avenue Gibraltar. Phone lines are open from 9 am to 12 midnight Monday to Friday. 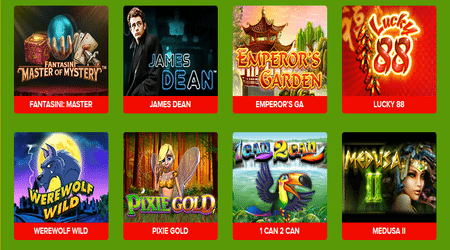 Enjoy Slot Fruity’s Casino deposits by phone features. Do away with using your credit card and debit card details online and forget using eWallets and pre-paid credit cards. Use your casino deposits by phone features and don’t be on tenterhooks because of online transactions! We ensure that your money is safe and sent by a secure connection via 3D Secure or Three Domain Secure. It’s secure and user-friendly! Fully optimised for every kind of smart phones be it Androids, iPhones or iPads. All you have to do is just start playing! So unveil your unrelenting gaming spirit! 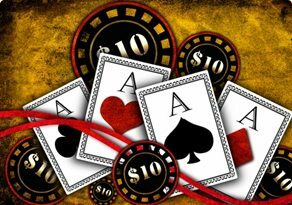 Let your instinct overrule your intellect, allay your misapprehensions loosen your purse strings and make the most of your unoccupied hours live casino online is here to entice you! 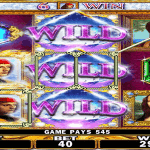 Slot Fruity casino can take you to the gaming destination of your choice!